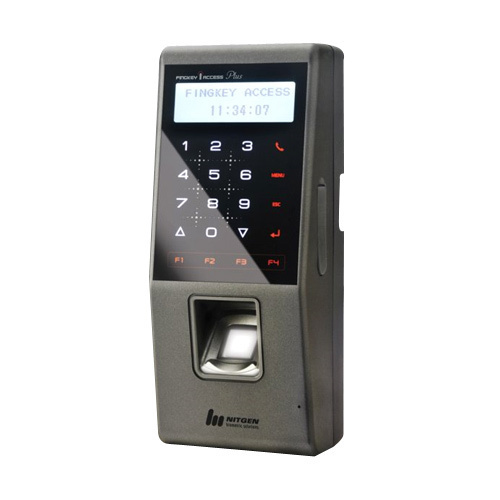 We are engaged in offering biometric access control systems that are fitted with programmable panels. These access control system are equipped with latest technology and quality components. They are widely used in MNC’s, corporate, airports and railway stations. With the use of biometric access control system, our clients can facilitate the entry of only authorized personnel in the premises. Stringent quality tests are conducted on the parameters of efficiency and performance. Our experts ensure installation and operation of these security systems in a hassle free manner. We offer these systems at most competitive Prices. Note : The Product Price Ranges from Rs 10000 to 50000 Per Piece.